* If you are a singular B2B start-up, we can accelerate your clients. * If you are a innovative company, we can ease the best opportunities generated by the start-up world. 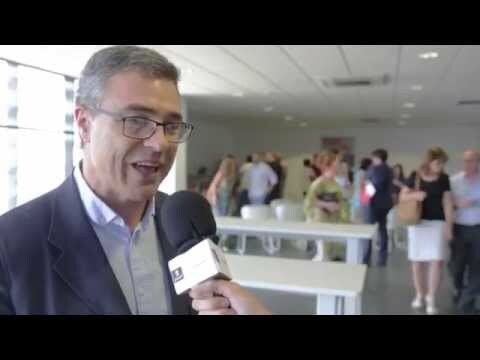 We lead a network of 1.800 business executives in different areas of the main companies operating in Spain. * Looking for EARLY/GROWTH stage of singular products/servives and teams. 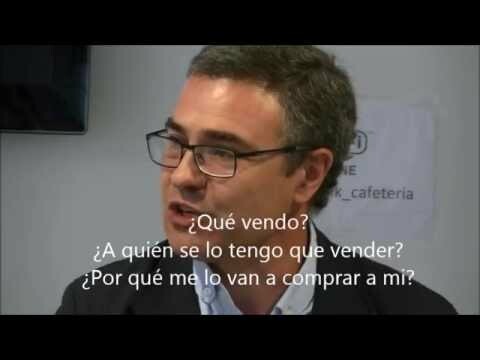 ¿Cómo vender a empresas siendo emprendedor?